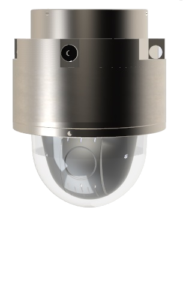 AXIS P5635-E Mk II PTZ Dome Network Camera is a cost-effective, high-performance HDTV 1080p camera with 30x optical zoom. 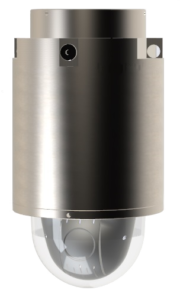 It enables high-definition video surveillance of large indoor and outdoor areas and provides great details when zooming in. Focus recall means it’s faster and easier for operators to find focus in a predefined area than with regular autofocus. Suitable applications include city surveillance.